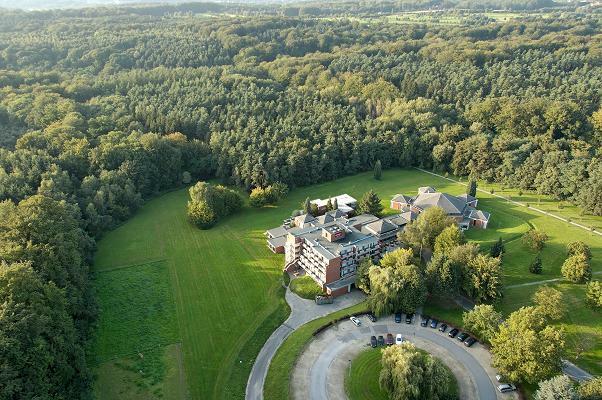 The conference will be held at the Mercure Hotel situated in Louvain-la-Neuve (Belgium). 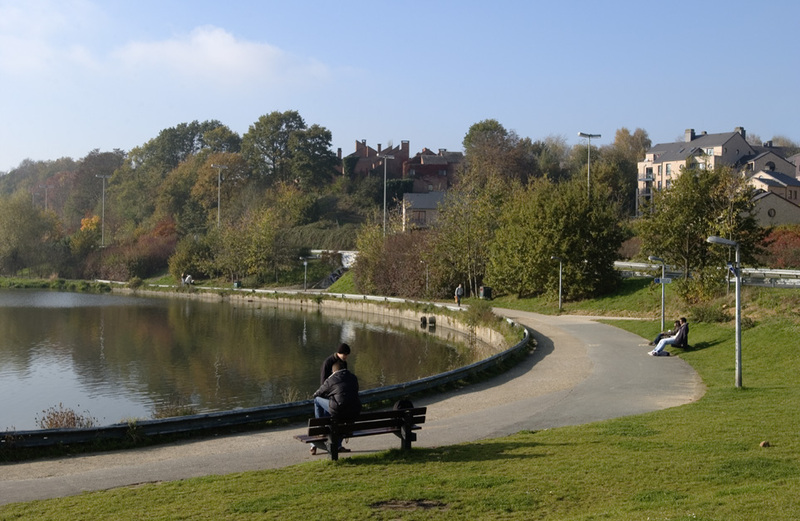 Louvain-la-Neuve is an entirely pedestrian university campus which, with its cafés, restaurants, shops, sports centre and theatre, offers all the advantages of a real town. It is also home to the region's largest shopping centre: L'Esplanade. 20 minutes away from Brussels, it is easy to reach by car (underground and open air car parks) or by train (station: Louvain-la-Neuve Université, NOT to be confused with Louvain / Leuven, situated in Flanders). Brussels National Airport is within very easy reach.